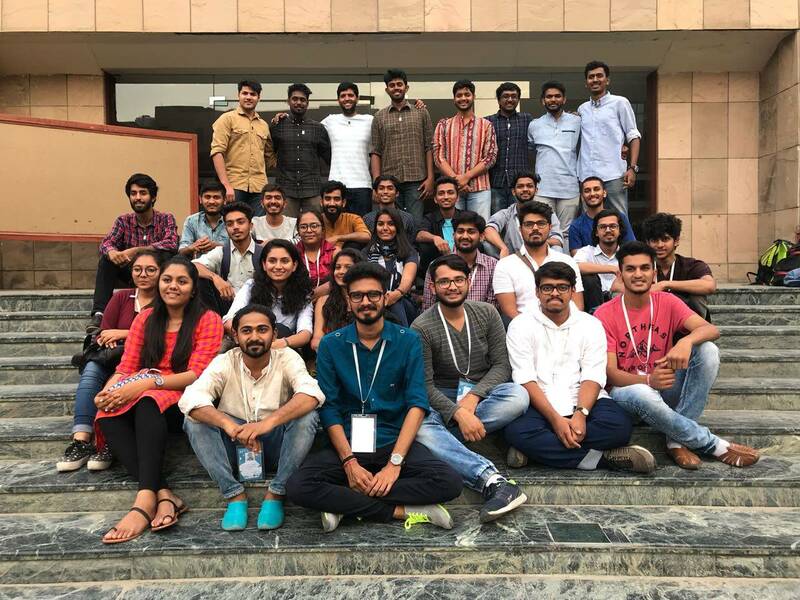 Over hundreds of colleges from across India participate every year in the Annual NASA (National Association of Students of Architecture) Convention. 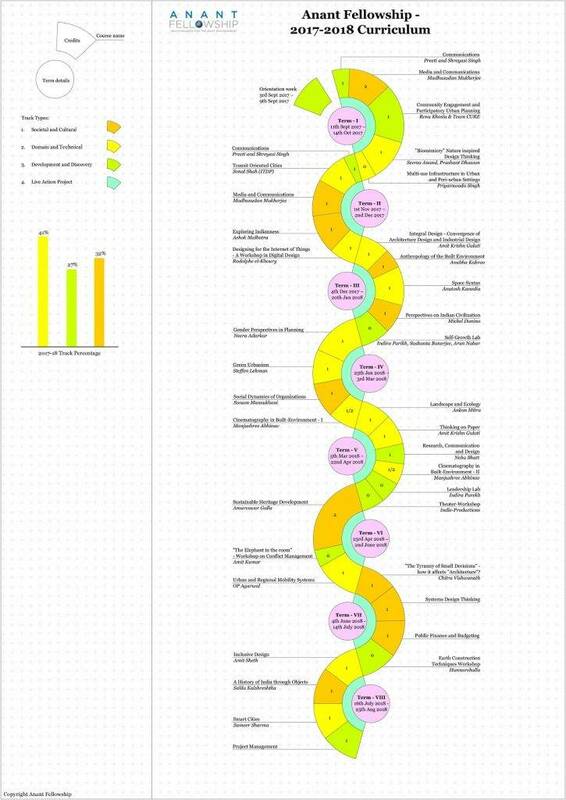 This year, during the 61st ANC (Annual NASA Convention), held at Amity School of Architecture, Noida, from June 21 to June 24, 2018, it was announced that AnantU was one of prestigious top 24 colleges to be shortlisted and featured in the ANDC (Annual NASA Design Competition) Trophy book. It was a proud feat for all participating students of AnantU’s Bachelor of Architecture programme and everyone back at the university. Throughout the convention, AnantU’s students enthusiastically took part in various online and offline events, workshops, seminars, and competitions. They gained exposure to the brilliant work being done by others in the country and immense learning experience. AnantU continues to motivate its students to explore beyond boundaries and emphasizes on peer learning.